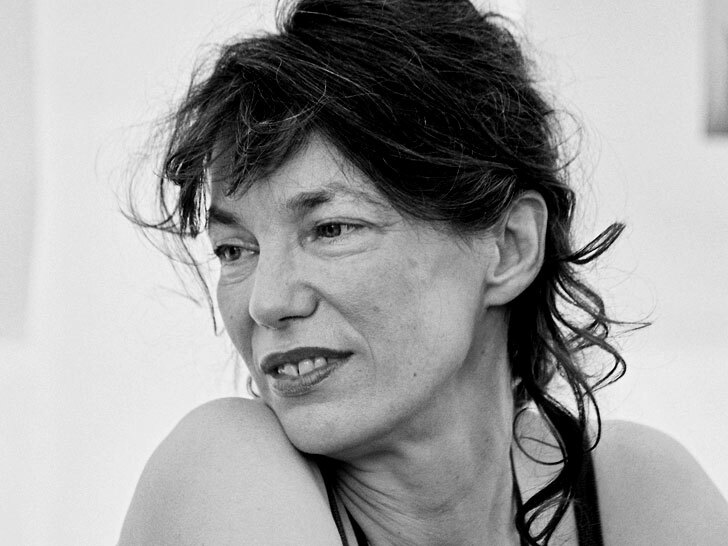 Jane Birkin has asked Hermès to remove her name from one of its most iconic bags following a People for the Ethical Treatment of Animals investigation into the farming methods of some of its crocodile- and alligator-skin suppliers. “Having been alerted to the cruel practices reserved for crocodiles during their slaughter to make Hermès’s handbags carrying my name… I have asked Hermès’s to de-baptize the Birkin Croco until better practices in line with international norms can be put in place,” the British actress and fashion icon told AFP. A report released by PETA last month featured undercover video recorded at Zimbabwe’s Padenga Holdings, one of the largest Nile crocodile–farming operations in the world, as well as Lone Star Alligator Farms in Winnie, Texas. Both facilities provide Hermés-owned tanneries with skins for the luxury house’s high-end wares, according to the animal-rights group, noting that it takes two or three crocodiles to make just one of the coveted handbags. PETA’s video reveal a tableau of cruelty. Farm workers are seen stabbing conscious reptiles to dislocate their vertebrae, or sawing them open and skinning them while they’re still alive. “PETA, on behalf of all kind souls in the world, thanks Ms. Birkin for ending her association with Hermès, which makes grotesque handbags that were revealed in a PETA exposé to be constructed from the skins of factory-farmed and cruelly slaughtered crocodiles,” PETA founder Ingrid Newkirk said in response to Birkin’s statement. “We call on Hermès to stop plundering wildlife, factory-farming crocodiles and alligators and slaughtering them for their skins. Costing upwards of $10,000, and beloved by the elite, the Birkin is arguably the biggest status symbol you can tote on your arm. Newkirk says she’s hopeful that the sentiment will change, however. “Once, Birkin bags marked people as celebrities or at least members of the super-rich, but soon, no one will want to be caught dead carrying one, and animal advocates will then breathe a sigh of relief,” she said. Hermès, for its part, has denied that the farms in the video belong to it, or that the skins are used to make Birkin bags. Yet it promises an investigation is underway. British Vogue reports that Birkin has repaired her rift with Hermès, noting that she’s “satisfied” by the measures taken by the brand. But PETA isn’t buying whatever Hermès is selling. “Jane Birkin is a good person, and we think she has been given false assurances by Hermès that it gives a hoot about animals or that what PETA witnessed was – so conveniently—an aberration in the way that it factory-farms and slaughters crocodiles and alligators,” PETA founder Ingrid Newkirk said in a statement. PETA says it’s hopeful that Birkin will see the light. “We believe Ms Birkin will come to realize that her good name does not belong on a bag made from the cruelly obtained skins of factory-farmed wildlife,” Newkirk said. even crocs and alligators need love, pretty disgusting, glad they were called out.